"It's a unique New England experience," Sara Livingston Oliveira, co-owner of Compton Clambakes said of the allure of a clambake. Mrs. Oliveira and her husband, Jason, the bakemaster, have been officially in the clambake business for over 10 years. "People get a charge, get a kick, out of the whole process of clambaking." Mrs. Oliveira said. 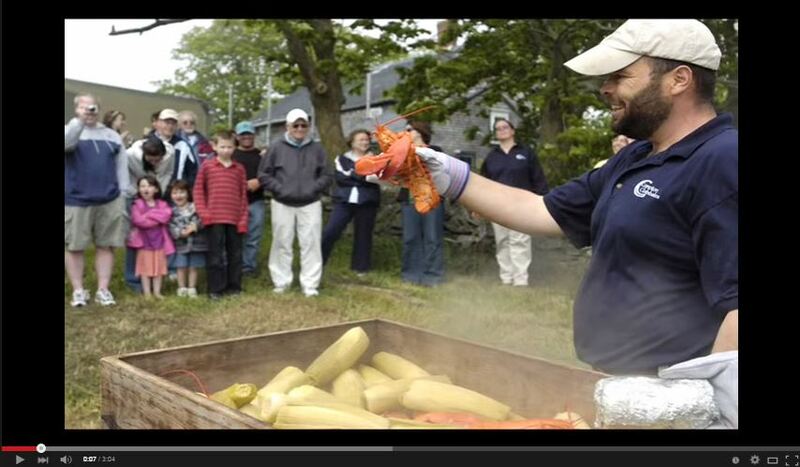 This multimedia piece will take you through the many steps involved in the clambake process from the rockweed gathering to to unveiling of the bake.